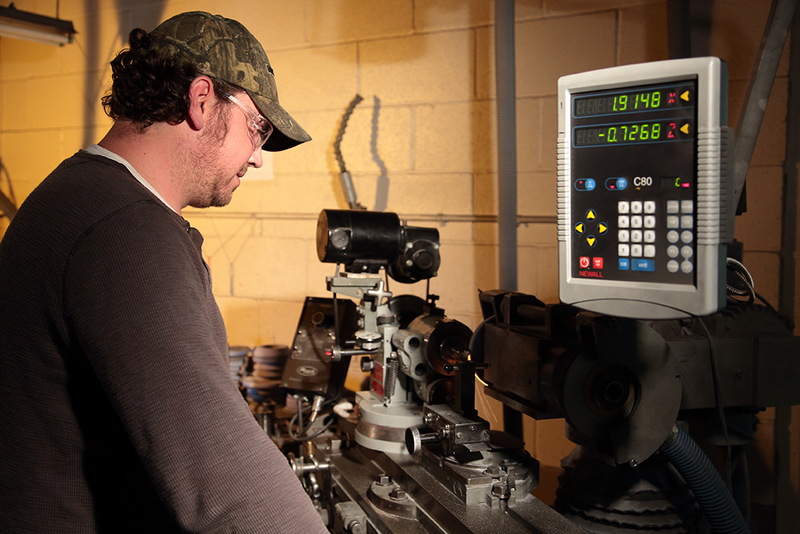 Our precision machining operations are supported by a fully-staffed onsite tool room. Global Precision Parts, Inc. has a highly skilled staff that can build custom and precision tooling. We utilize advanced technology and equipment, such as EDM machines, CNC mills, automatic water grinders, surface grinders, and form grinding for specialty applications. With access to onsite tooling capabilities, we are able to manufacture precision parts that far exceed specifications and industry standards. The onsite tool department allows us to accommodate deadlines, and eliminates potential down times associated with various tooling issues.